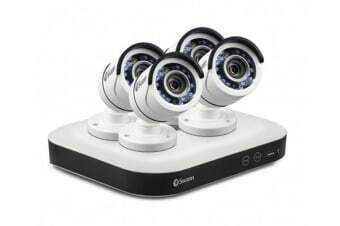 Swann’s Smart-Series DVR allows you to combine video surveillance security with smart home technology to future-proof your home. 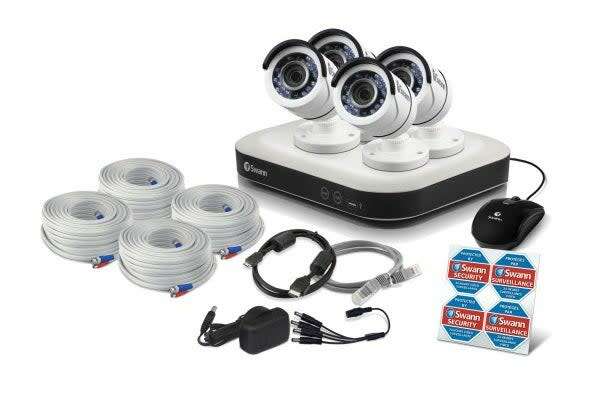 The Swann 8 Channel 1TB DVR with 4 × 1080p Cameras with Wireless Smart Technology is a unique surveillance system that allows you to seamlessly combine home security with wireless smart technology in your home. 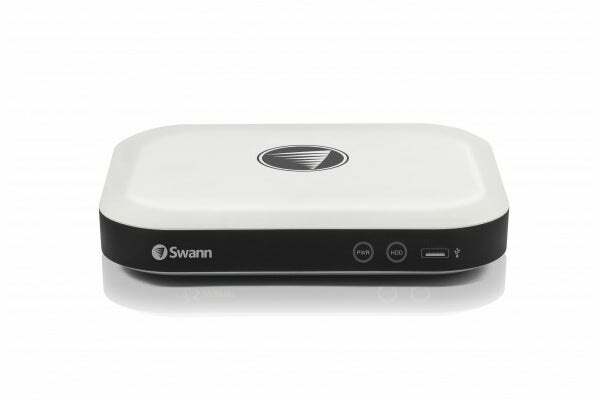 By connecting with smart technology like heating and lighting systems, your Swann security system can control when and how smart tech turns on and off. Once your system has been set up, it’s ready to record footage in crystal clear 1080p HD for 160+ days from 8 channels. Plus, with a huge 1TB of storage, you’ll be able to store and keep track of footage over extended periods.